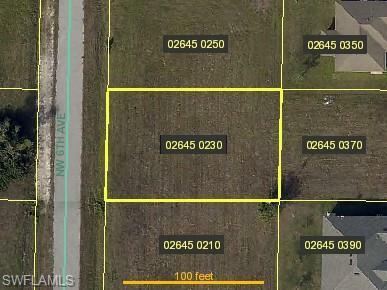 A very nice residential lot to build your New Home or invest for the future...in a wonderful Location in NW Cape Coral. No City Assessments currently in the area so, come and take a look today. Listing courtesy of Cecilia Gomez of Florida's Link Realty, Inc.